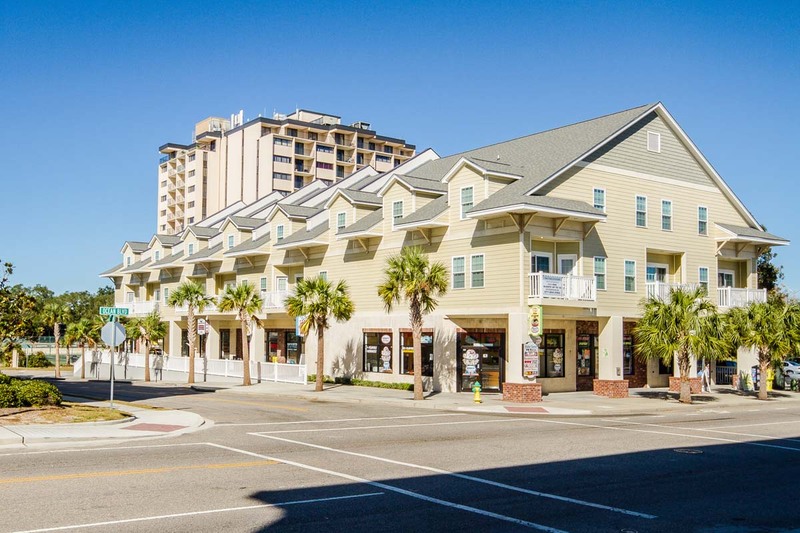 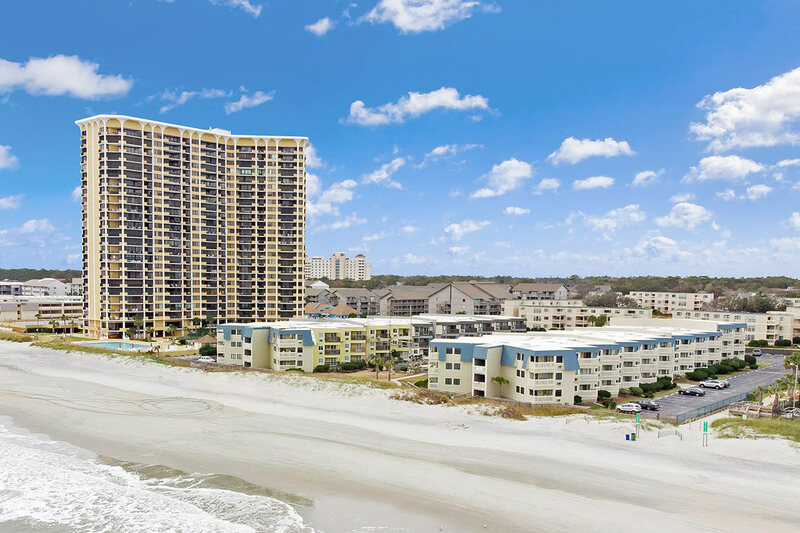 Welcome to Holiday Sands 931, the perfect beach escape that combines the excitement and convenience of a beautiful location with the comforts and necessities of home. 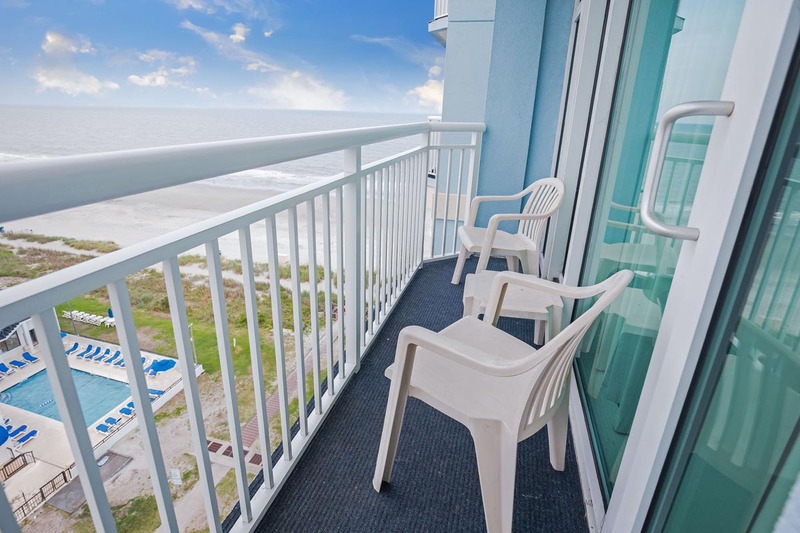 This 2 bedroom, 2 bathroom ocean view condo is located on the 9th floor and offers lovely views of the sparkling Atlantic Ocean and the sandy shore below from the privacy of your own balcony. 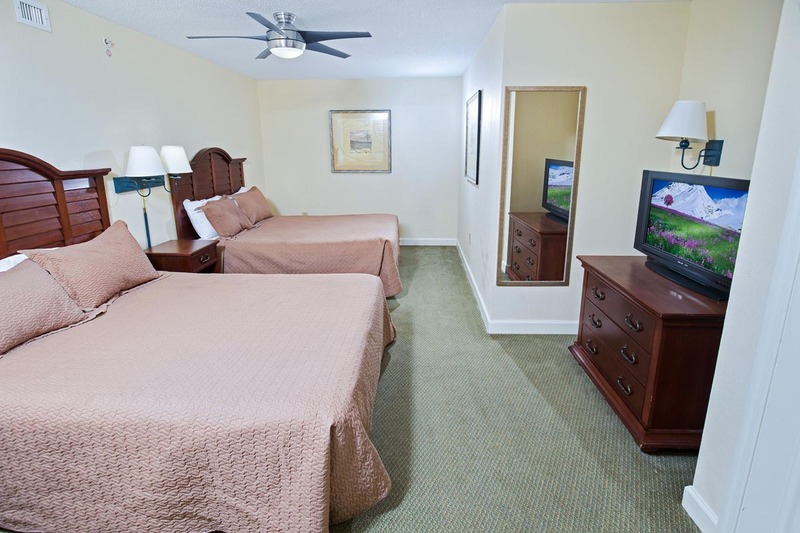 Comfortably accommodating up to 6 guests, unit 931 includes 1 King bed, 2 Queens, and a Queen-sized sleeper sofa. 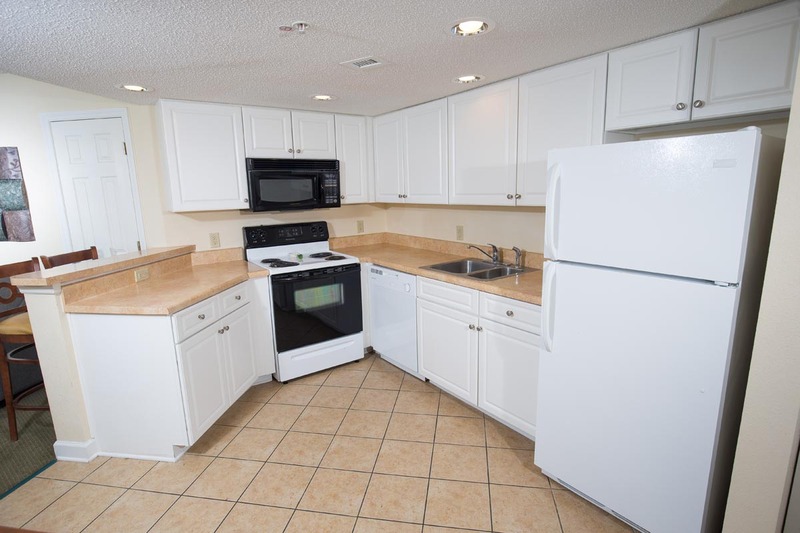 Featuring a fully-furnished kitchen, you'll have everything you need from major appliances to cooking essentials like utensils and cookware. 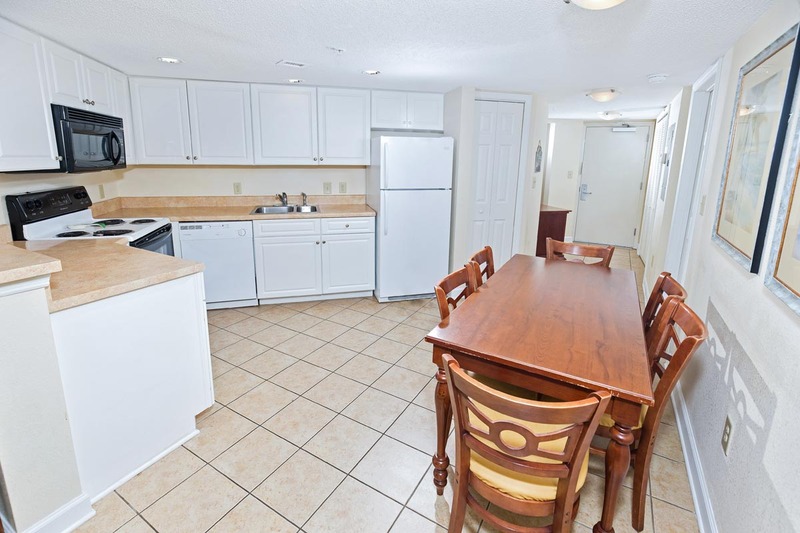 For your convenience, a washer and dryer are located in the unit. 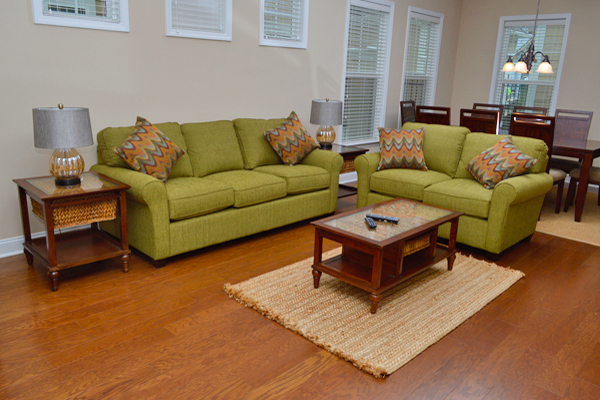 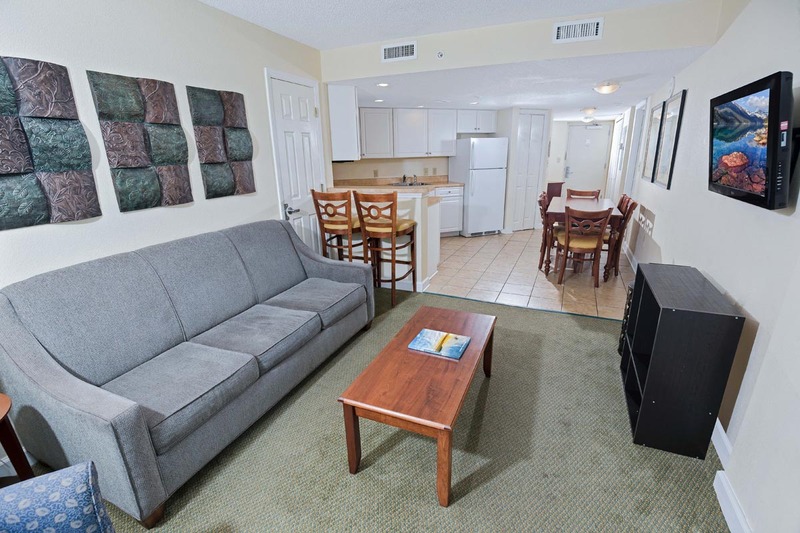 Enjoy complimentary WiFi Internet and access to multiple televisions throughout the condo. 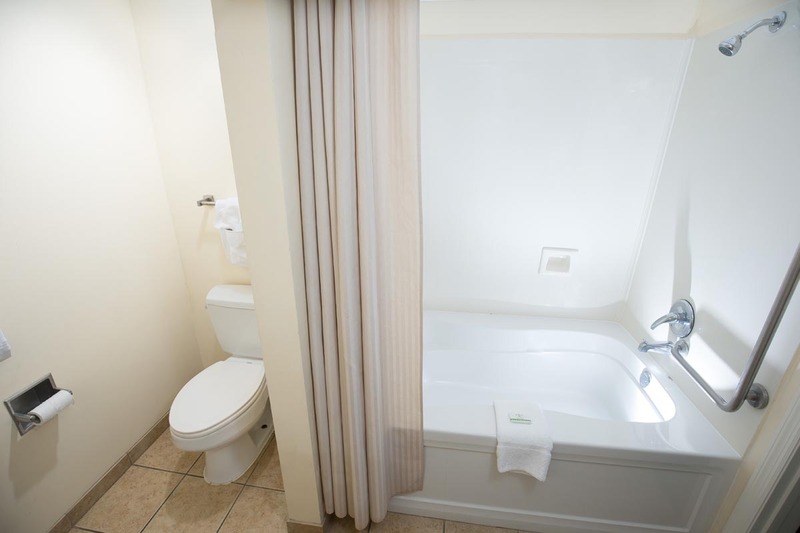 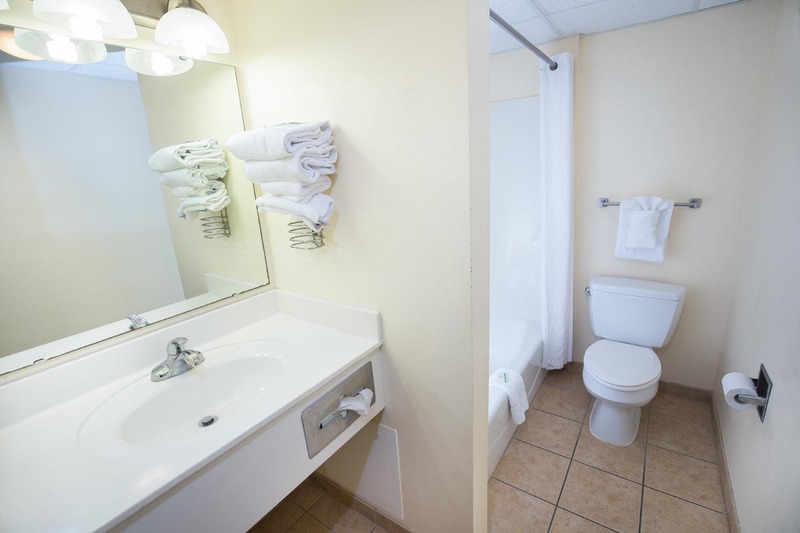 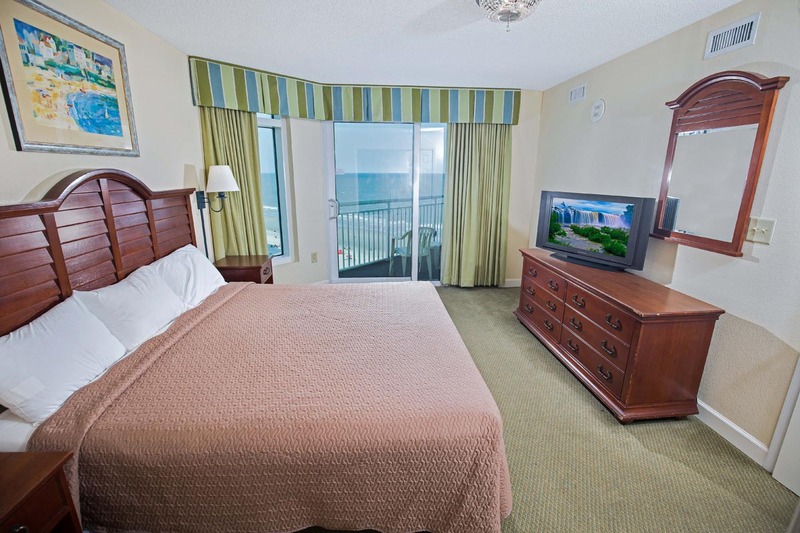 During your stay, enjoy the many amenities that are included at Holiday Sands Resort. 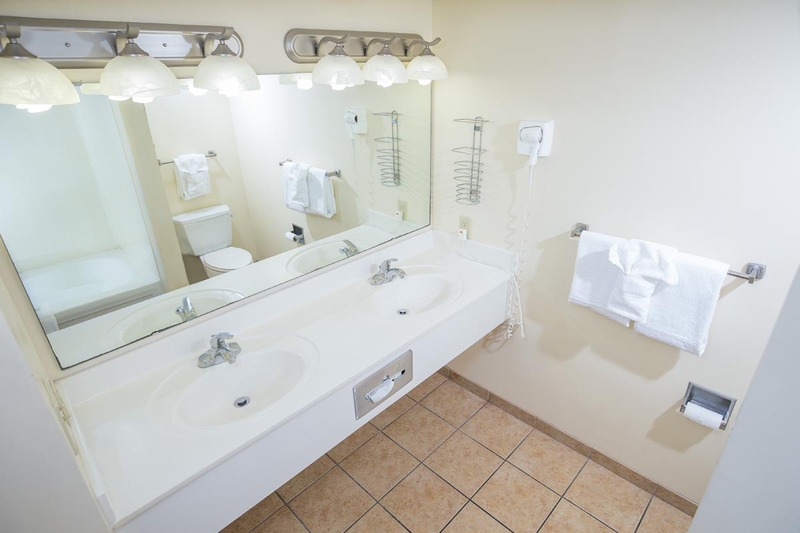 You'll have access to indoor and outdoor pools and Jacuzzis, a lazy river, kiddie pool, fitness center, and on-site restaurant. 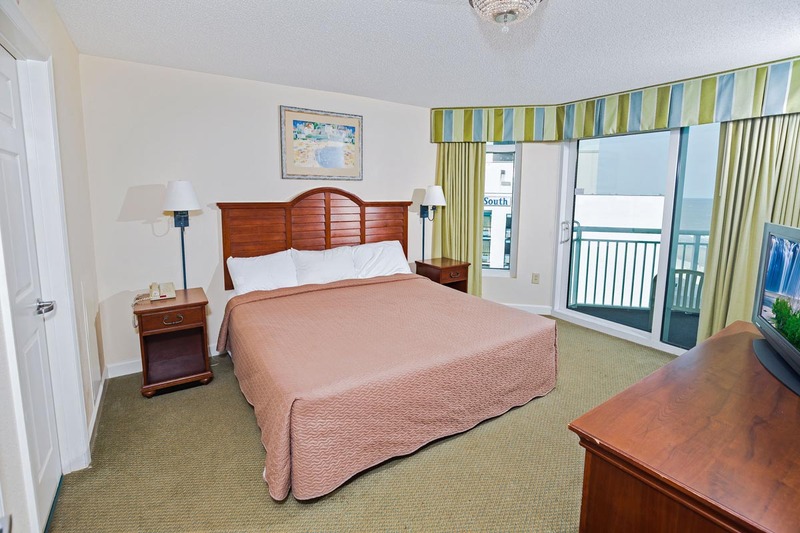 Exciting attractions like Family Kingdom Amusement Park, Market Common, and Coastal Grand Mall are less than 4 miles away! 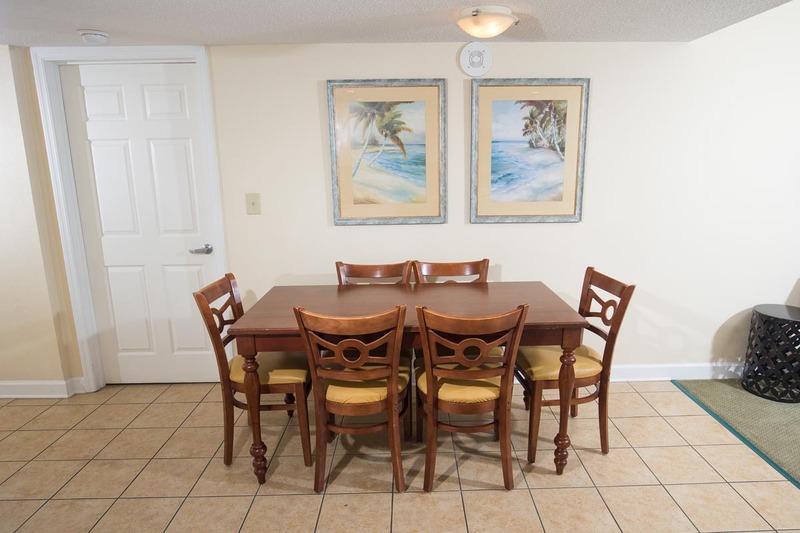 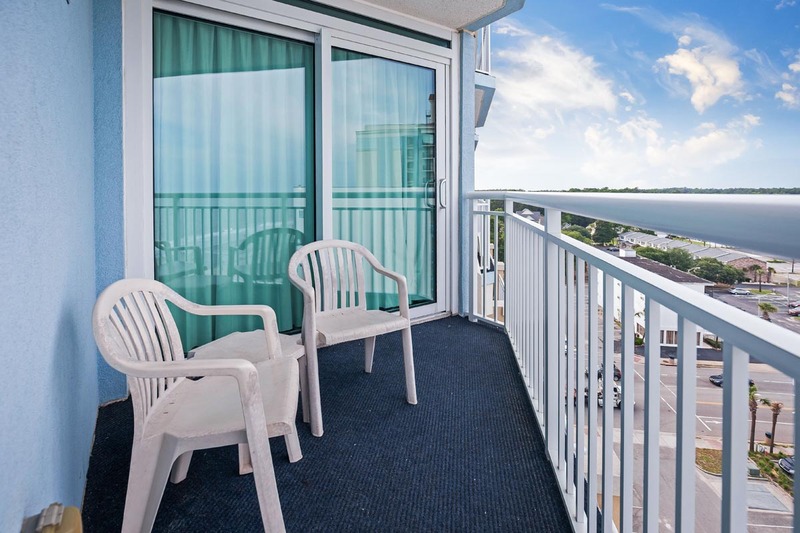 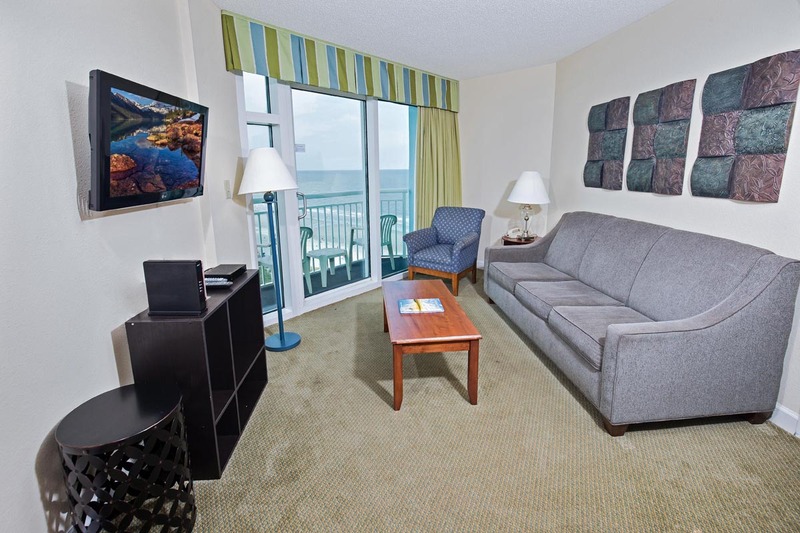 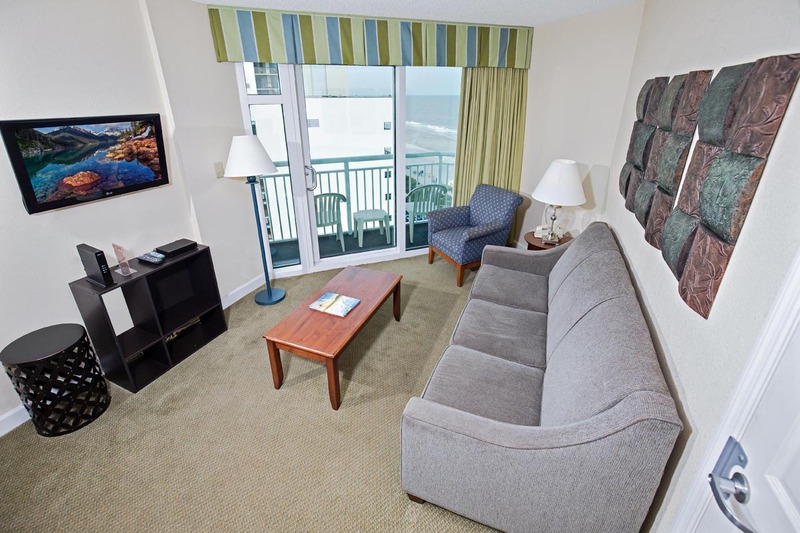 For an epic beach vacation experience, reserve unit 931 at Holiday Sands at South Beach!